Our boutique has how changed name to Maison et Vie. The Maison et Vie interiors boutique is located in the beautiful fishing port of Brixham, South Devon. We stock a small but wonderful selection of the coolest design brands, nestled along side our vintage and antique finds. Ibride, Quirk & Rescue, True Grace, L:A Bruket, Bella Freud Candles, Taschen Books, Christian Lacroix Stationery and of course our own range of Wallpaper and cushions. 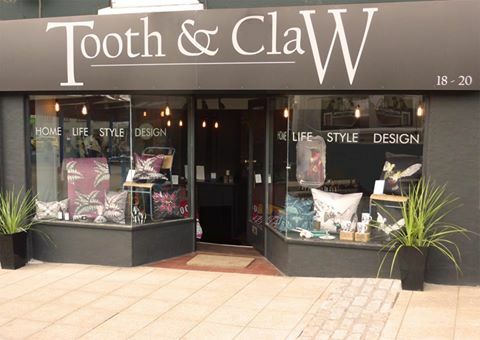 The town now has a number of homeware boutiques and our street, Middle Street, has some great cafes and coffee shops – why not make a day of your visit!